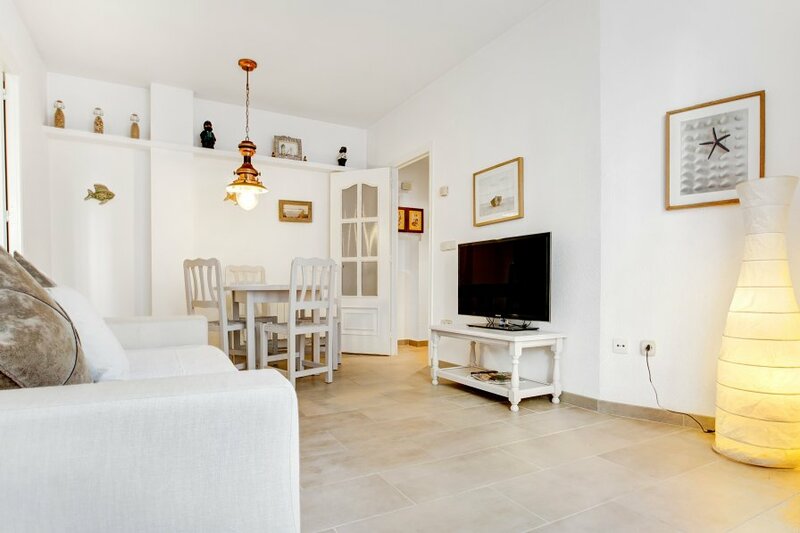 Apartment situated in a quiet area of Llafranc. 40m2 studio located in Llafranc, at 50m from the beach and downtown. With 1 double, (inflatable mattress for 1 pax), living room (Tv), kitchen (ceramic hob, oven, fridge), renovated bathroom (washing machine, shower). 1 car garage. No terrace.